If you’re coming north from Pompano Beach, FL, head south on FL-811 S/S Dixie Hwy W towards NW 6th street. Drive for 3.0 miles then turn left onto NE 56th St. Continue for 361 feet then turn right onto NE 14th Ave. Continue onto NE 12th Ave and drive for .3 miles. Turn right onto NE 50th St/E Commercial Blvd W and your destination will be on the right in 364 feet. If you’re coming south from Hollywood, FL, take N 21st Ave to US-1 N and drive for 1.1 miles. Follow US-1 onto NE 45th St and drive for 12.5 miles. 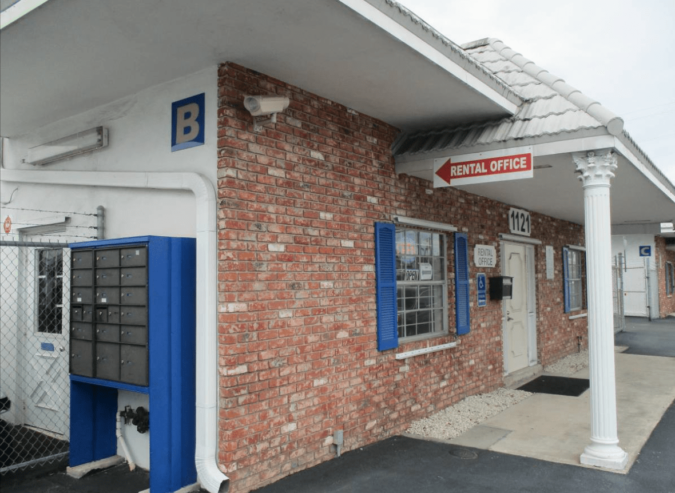 Drive to NE 50th St/E Commercial Blvd in Oakland Park and you will arrive at Lighthouse Self Storage in 1.2 miles. If you’re coming west from Weston, FL, get on I-75 N from Weston Hills Dr and Royal Palm Blvd. Drive for 4.3 miles then take I-595 E and I-95 N to FL-870 E/NW 50th St/W Commercial Blvd in Oakland Park. Take exit 32 from I-95 N and drive for 21.3 miles. Drive to NE 50th St/E Commercial Blvd W and arrive at your destination in 1.4 miles. 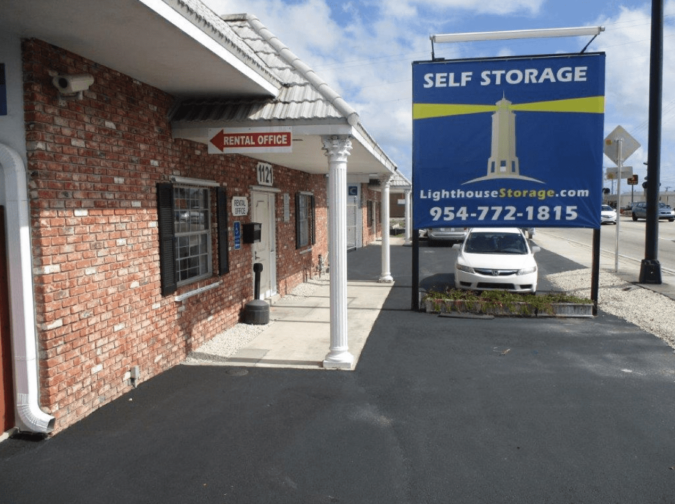 Many of the people who choose to rent from Lighthouse Storage near Fort Lauderdale, FL are also in need of resources related to self storage. 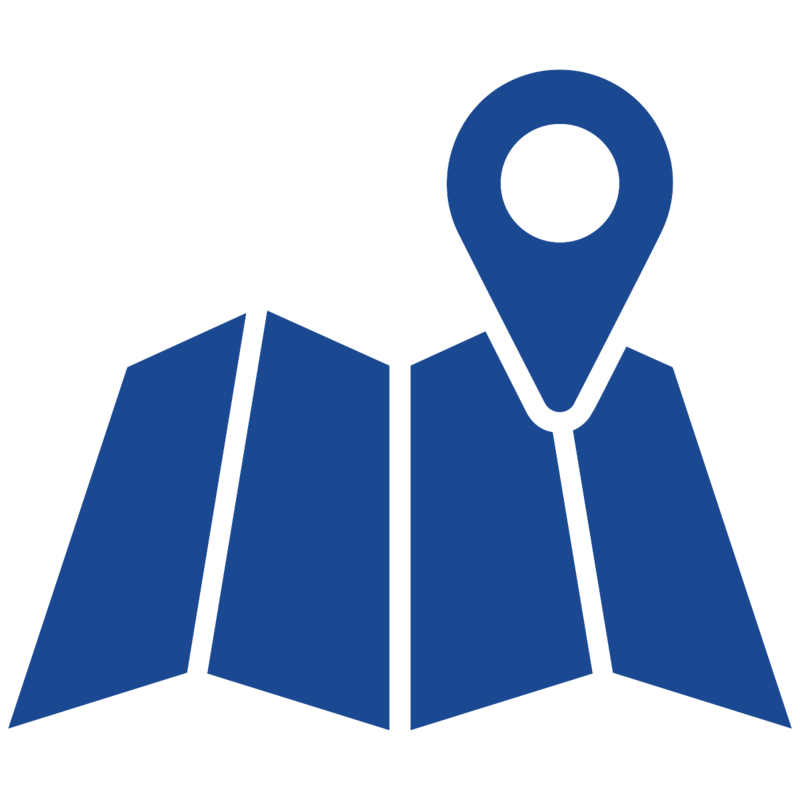 If you are moving to Fort Lauderdale, FL you may be in need of donation centers, real estate agencies, hardware stores and school districts near Fort Lauderdale. We hope this resource section helps to make your move to Fort Lauderdale a smooth one. Previously known as the New River Settlement, the area now known as Fort Lauderdale was once inhabited by the Tequesta tribe. Fort Lauderdale was named after the forts built during the Second Seminole War. Today, the booming city of Fort Lauderdale is one of the largest tourist destinations in America. If you have recently moved near Fort Lauderdale, FL, you may have found yourself with some unneeded belongings. Instead of throwing out your unwanted belongings, consider giving them to a donation center near Fort Lauderdale, FL! Are you looking for your dream home in Fort Lauderdale? These real estate agencies near Fort Lauderdale can help! Are you looking to make some renovations to your home in Fort Lauderdale? 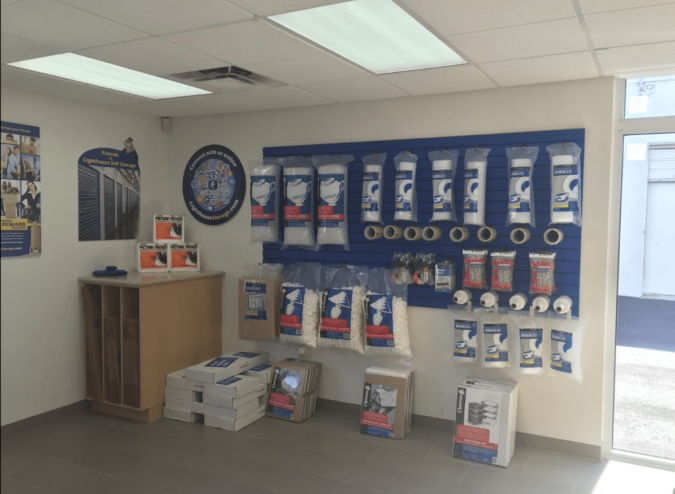 Head to one of these hardware stores near Fort Lauderdale for all of your renovation supplies! I recently moved to Florida and needed a storage room. My work required me to get a room with electricity and lighting. I found out this is not easy to find. Lighthouse had everything I required. There rooms are big and spacious. Some of them even include shelving which is very helpful and makes it easier to unload and stack belongings. There service is superb. They have accepted deliveries for me. They also allow access to their dumpster. Great facility! To anyone seeking real people when dealing with a storage company. I am overwhelmed by the compassion, consideration, and just great service provided by their staff. Both April and Mike are down to earth and super friendly. They walked me through the entire process and even made recommendations that saved me time and MONEY! If these two are representative of the company they work for, why go anywhere else? Thanks y'all!!!! Wish they had 5 more stars to give. This is a great place for your storage if you have any issues they fix it immediately. The lady at the front of the office is amazing! It's hard to find a clean storage facility in Stunt South Florida. They are not just clean with their units but also their business practices. I've tried other/older brand storage warehouses but this is storage of the future. Clean, organized place. Mrs. April and Maria extremely helpful and kind. Congratulations to the entire Lighthouse team. 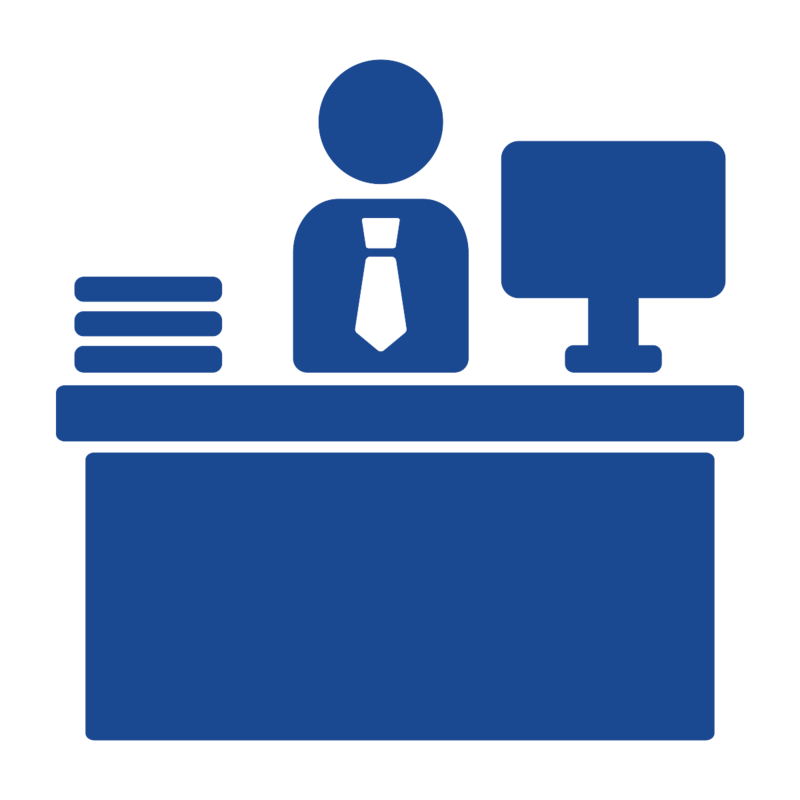 Excellent service - Manager April was Extremely helpful. Facilities are run very professionally Highly recommend. WOW! Very NICE Service and Big Smiles! Joshua Dunn provided outstanding service and explained everything thoroughly...this made the process fast and less complicated. Also, he was a little flexible in pricing because I rented a special unit and I love business minded folks that are flexible. The insurance plan is also great - no deductible - covers hurricane damage! EXCELLENT! I refer anyone to them and I wish them the best. I'm so pleased to be a new tenant at Lighthouse Self Storage the office and site are much better than where I was before. Check them out as they are very desirable. Great experience at Lighthouse Storage. They have great prices and staff is amazing! Great place for all our storage needs..Josh is the man to work with and he make sure your storage items are safe and secure. 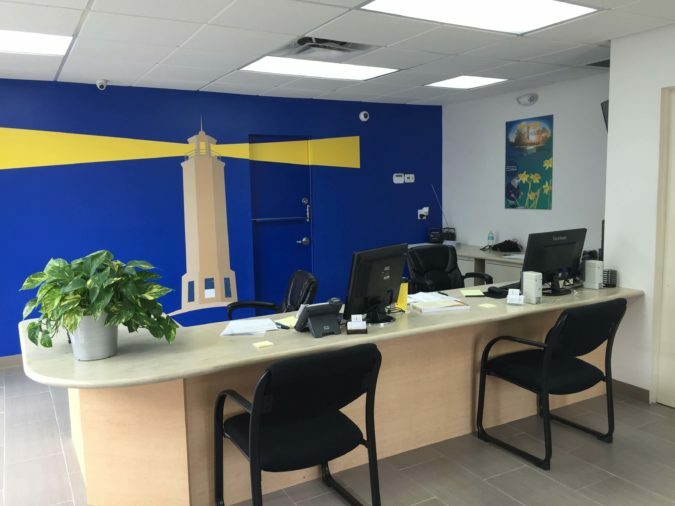 We’re happy to serve the Fort Lauderdale region with quality storage solutions at Lighthouse Self Storage. With Lighthouse, you can count on getting a great price and high quality self storage near you. 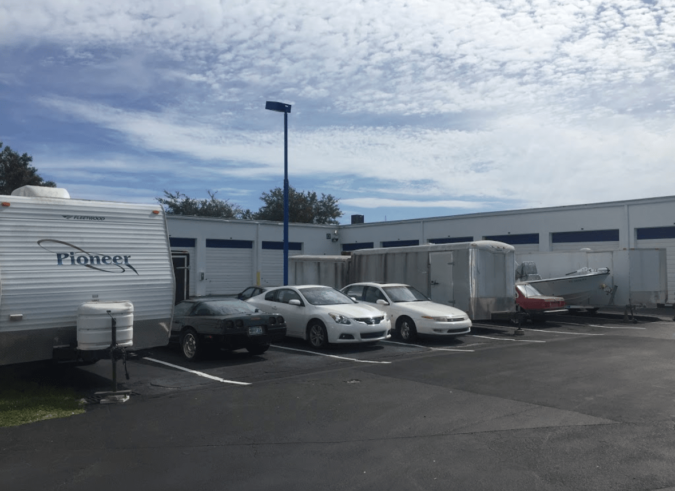 Our friendly, professional team at our Oakland Park storage facility is happy to answer all of your storage questions and help you find the right storage unit for your needs. Whether you’re new to Fort Lauderdale or you’re a lifelong resident, you know how humid and hot our weather can get. 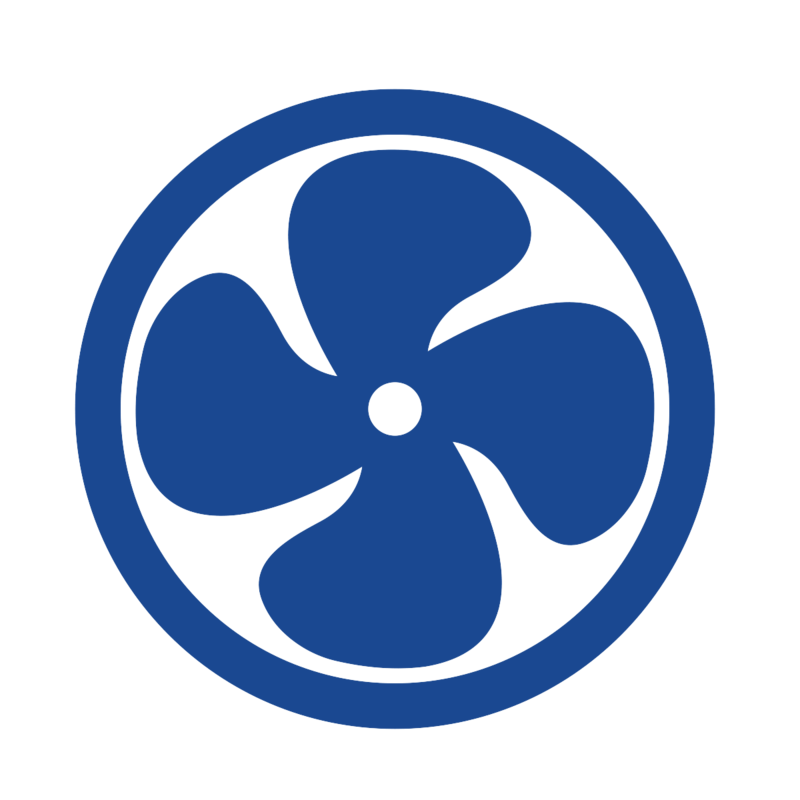 Consider climate control if you are storing delicate items for a long Lighthouse Self Storage in Oakland Park, Florida has the perfect units for the job. You’ll love the peace of mind that comes with renting vehicle storage at Lighthouse. We have a full range of storage unit sizes for you to pick from. 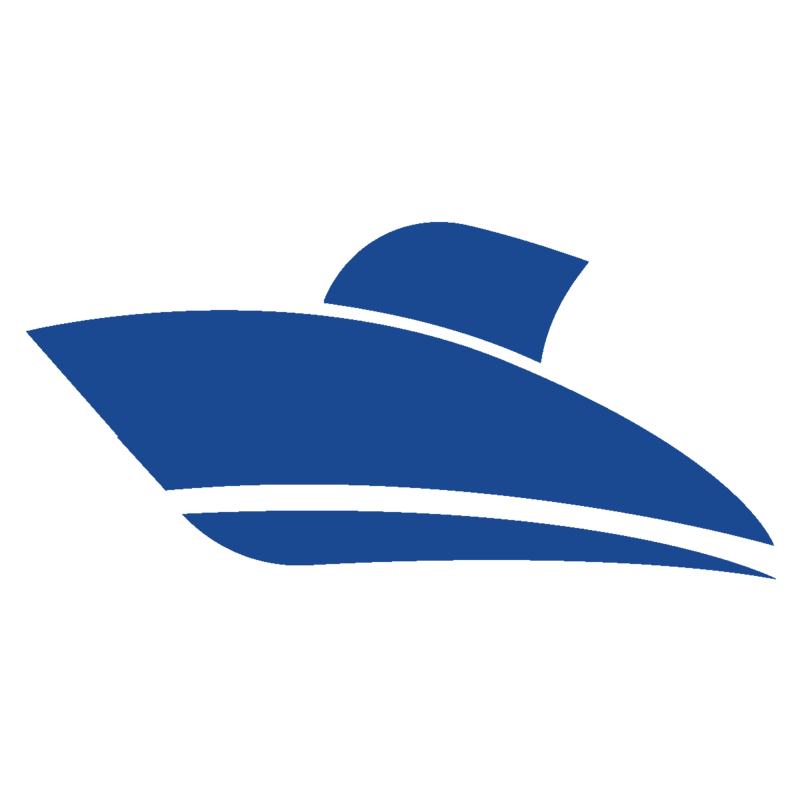 Find the right RV storage, boat storage, or vehicle storage unit for your needs at Lighthouse today. 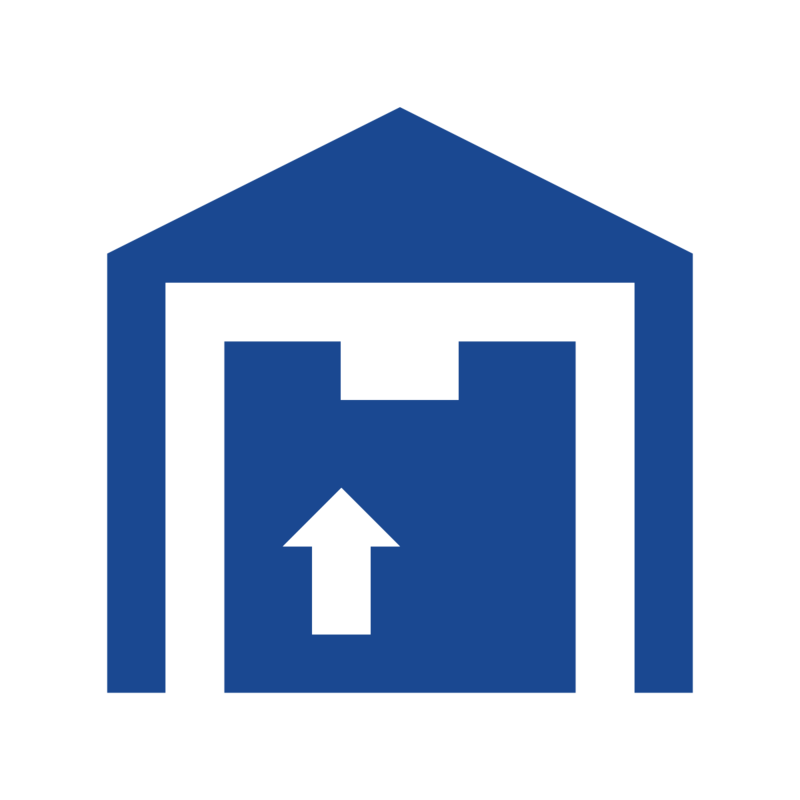 Our mini storage near you also offers a full range of moving supplies available for purchase. 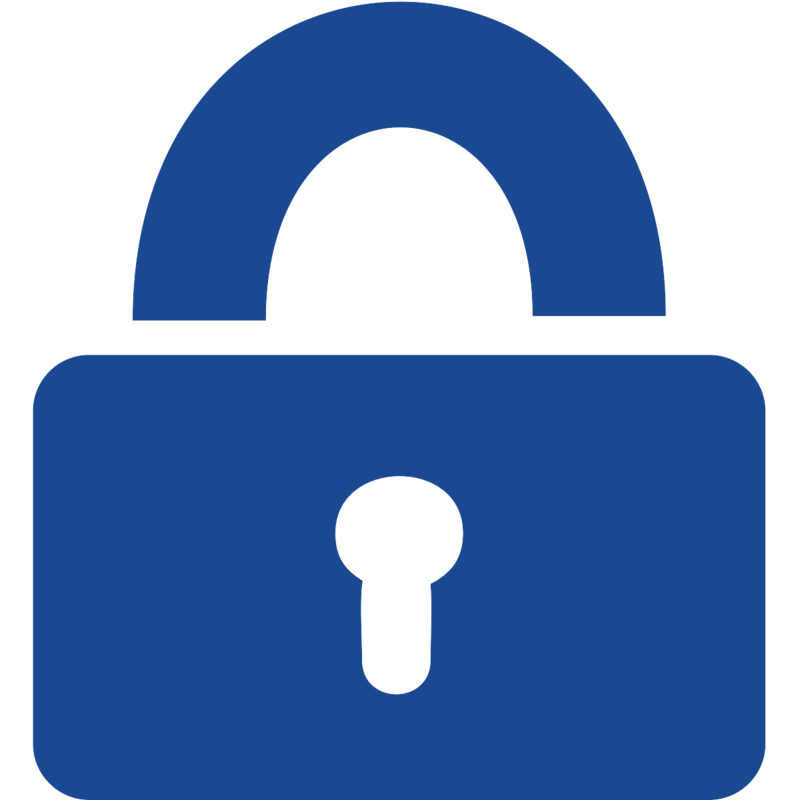 From padlocks to tape, and boxes to packing materials, our office has you covered! This facility also has office spaces inside with free WiFi, so you never lose valuable time while away from your business. 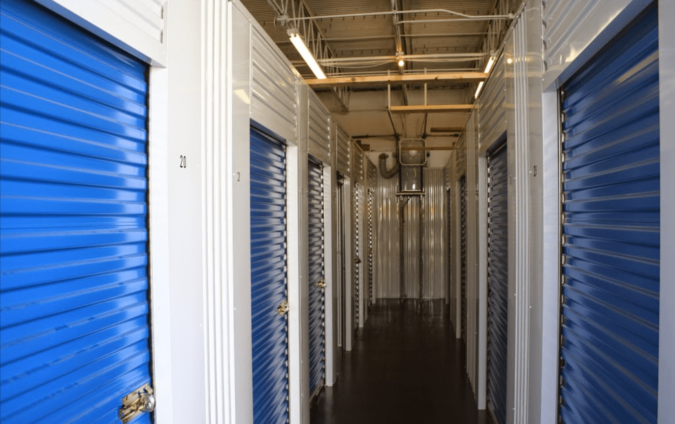 At Lighthouse Self Storage, we want to make your storage experience with us as easy and hassle-free as possible. 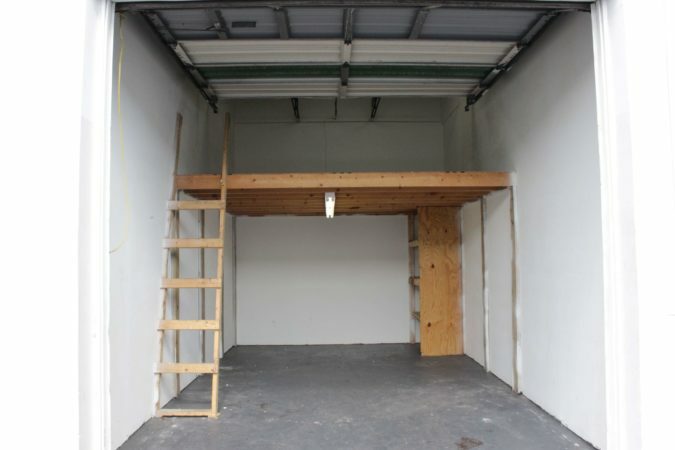 Not sure how long you’ll need your storage unit? 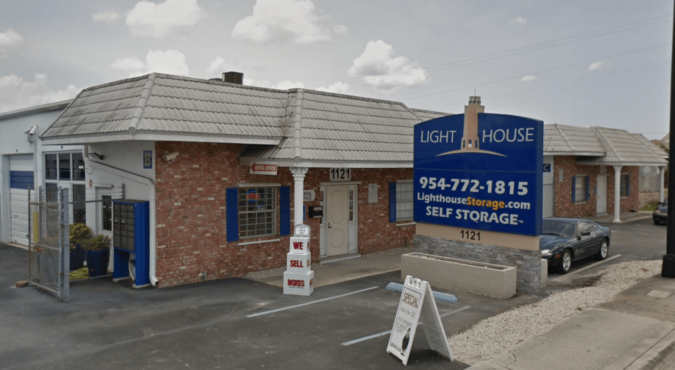 Lighthouse Self Storage never requires a long-term contract. 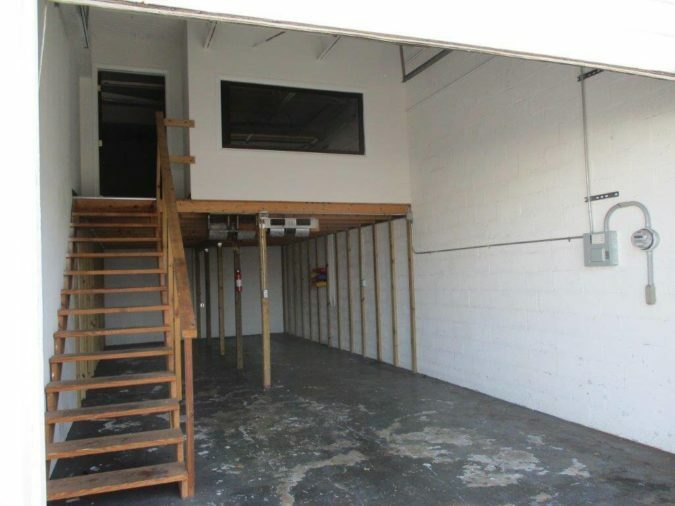 At our Oakland Park storage facility, you are free to rent with us for as long—or as little—as you’d like. 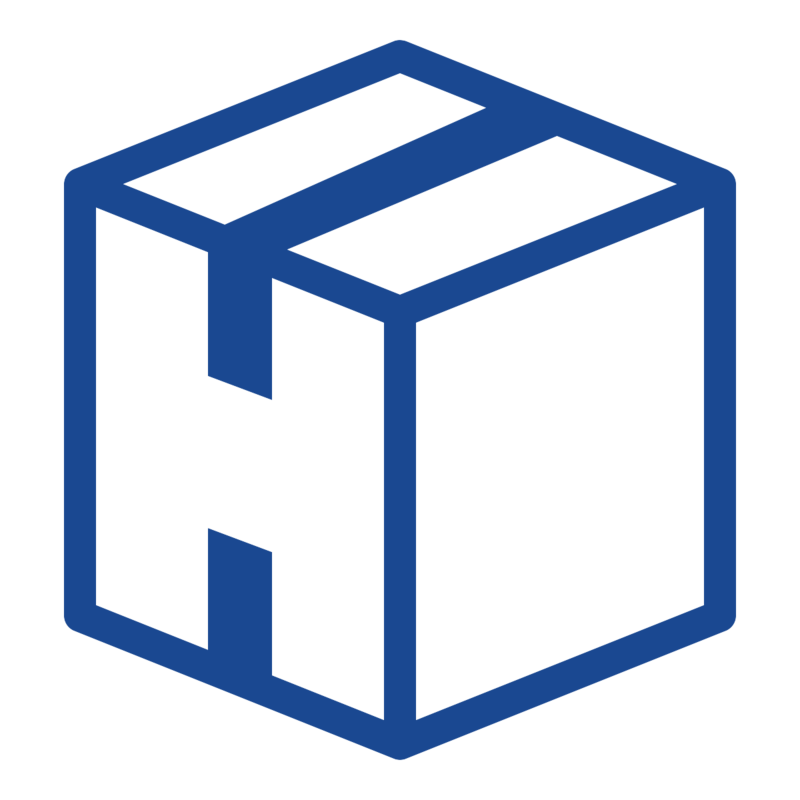 Just click on “Units” to view our currently available storage units! 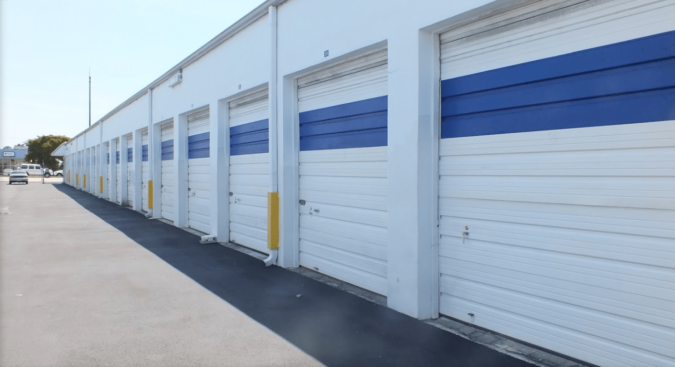 Let us make your decision to rent a storage unit near Fort Lauderdale easy. Reserve or rent self storage near you online, and move your belongings in today.